Lately I've been thinking about ALL the things I should be teaching/doing/planning in our Sacred Heart Academy Homeschool , but then I asked myself, "What are things in our homeschool day that seem to be working that we should continue this year and in the future?" 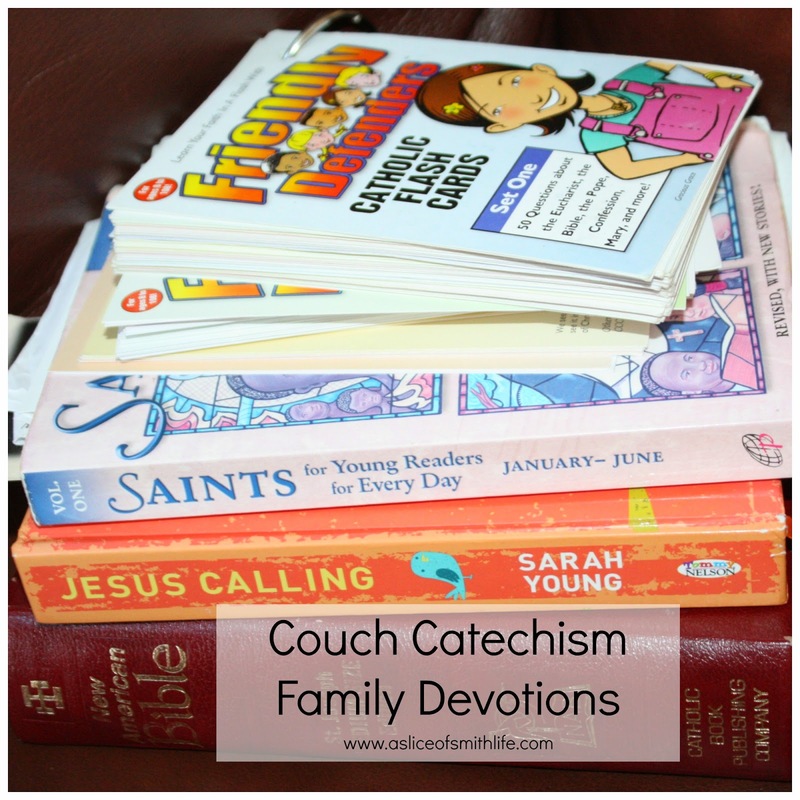 "Couch Catechism" family devotion time has been a consistent blessing for a few years now and something I look forward to each morning with my children before we start our homeschool day. I thought I would share what's been working for us in hopes to give you ideas that may work for your family. 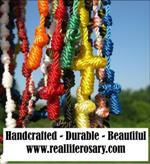 * Each person has a turn to offer up daily prayer intentions for family and friends. * We recite the Morning Offering together. * I read the daily devotion from Jesus Calling by Sarah Young that I actually won on Melissa's blog, Joys of Home Educating, awhile ago. Each devotion is written as if Jesus was speaking to us and I'm always amazed that each devotion speaks to my own heart and what I need to hear. I hope my children can say the same. * At the end of each devotion in Jesus Calling is a list of a few Scripture verses that goes along with what Jesus is calling us to do for that day. I pick a verse from the list and my children take turns looking in the Bible for the verse and reading it out loud to their siblings and me. * Next, I read the Saint for the day from Saints for Young Readers for Every Day, Vol. 1 (Jan.-June) or Vol. 2 (July-Dec.). I can't say enough about these books! 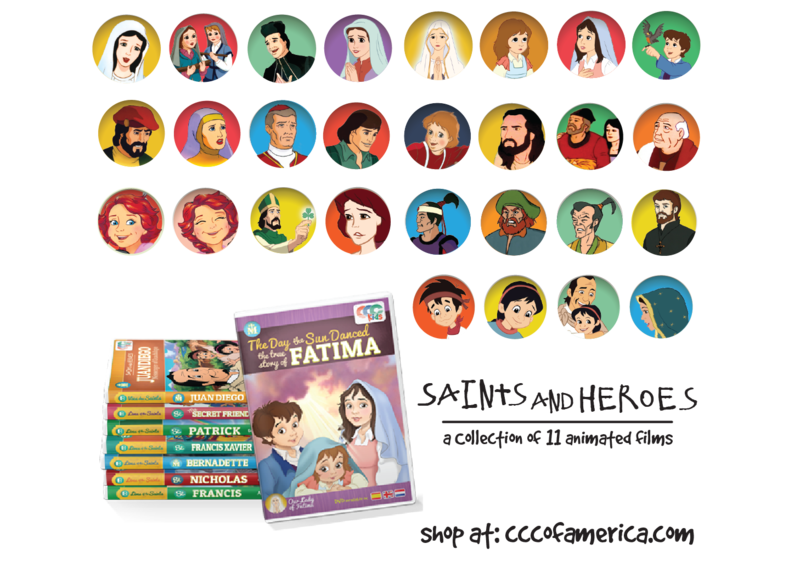 They are my favorite books to learn about the Saints because the stories are short and can be easily understood by children. My children love when I ask them if they think the Saint is a boy or girl after I read the Saint's name for the day. Some of them are obviously boy/girl names, while others are a bit tricky to figure out. I also throw in a little math if there is a birth date and death date given for the Saint. After I read about the Saint's life, I ask my children to calculate how old the Saint was when he/she died. They use mental math to get the answer. We are all amazed by how young and old some Saints were when they left their earthly home! * Finally, I read a card from the Friendly Defenders Catholic Flash Cards, Set One or Set Two. The front side has a picture of a child asking a particular question about the Catholic faith while the backside of each card has another child answering the question with an explanation and scripture verse. These cards have been a great springboard for many faith discussions that I have had with my children which are moments I savor with my children! So that is a brief summary of our "Couch Catechism" Family Devotion Time that we do each morning to start our day off. If you have daily devotions solo or with your family, what resources/prayers do you use? 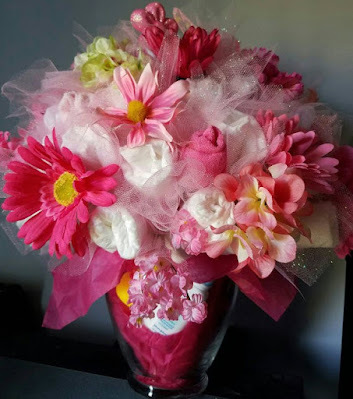 Please comment below as I would love to hear what you are doing and get new ideas! Lent 2014 is well under way and our Lenten traditions are in place, as well as new traditions like Lenten Love Links. Adding more prayer time into my day is always something I strive for with and without my children, especially during Lent, so I hope by sharing this post it will give you some ideas and resources that you may want to implement in this holy season of Lent and year round! 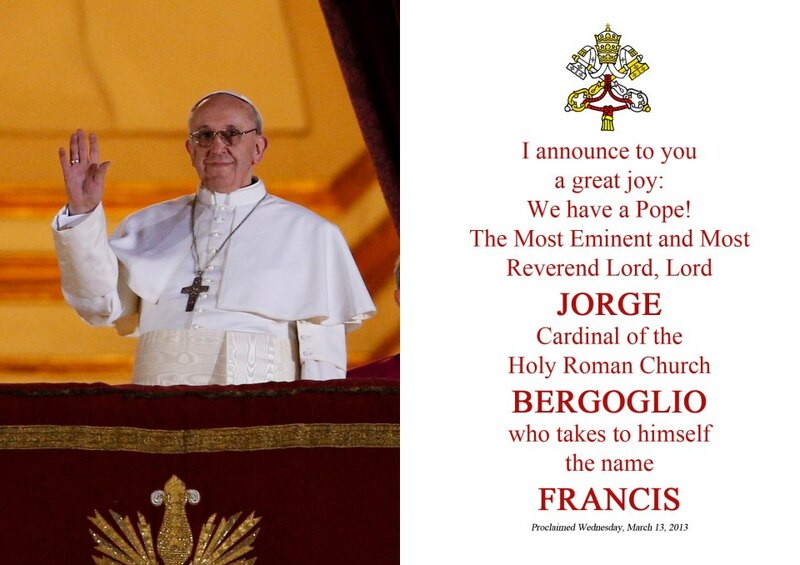 PS: Today is Pope Francis' 1 year anniversary as Pope! Wow! How time flies! HERE is the post I wrote last year about our family's experience as we watched this historical and happy event unfold! 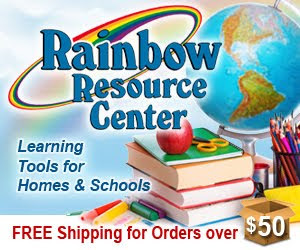 Dont you just love all the resources out there for us to use to help our children become closer to God. Thanks for the mention and link back. I pray your season is filled with love, laughter and learning! Thank you! I will be purchasing these books and following your lead. Just what we need. What a great family routine, Tracy! I have those same Saint books and the Friendly Defenders...but I love your whole routine and all the resources you posted about! So glad you shared this! I love these ideas so much, and now my amazon cart is full of new goodies for our homeschool! Thanks for sharing! Great book suggestions - adding them to my Amazon wish lists now. Thanks for sharing! Thanks for sharing! I'm just getting started homeschooling and am still working out how to approach RE, so this is great. I love your cakes too! What ages are your kids? Mine are quite young, but I would love to start something like this soon! 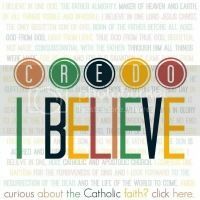 Yes, there are so many great resources to teach our faith with our families! Thanks again for the great giveaway and Happy Easter! That's great! I hope the resources will be a blessing for your family! 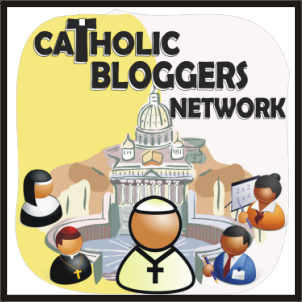 Thanks so much for your encouraging comments and I hope you will be blessed with the resources you have in your home, as well! Happy Easter! Thanks for your visit and comment! If you purchase the books I hope you will be blessed by them :) Happy Easter! Hi Kate at "laptop on the ironing board"! 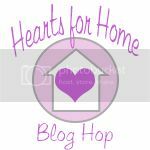 Thanks for your blog visit all the way from AUS! My older brother, his wife and daughter live in AUS too :) Best wishes on you homeschool journey and I hope my post was a helpful springboard for your religion studies :) Happy Easter! Oh and I love all your crochet work on your blog...beautiful! My children are ages 13, 12, 9, 6, and 9 months. I hope you are able to implement some of these resources with your family according to their needs and interests :) Happy Easter!